Please feel free to book your appointment through our online booking agent located under the "contact us" tab. 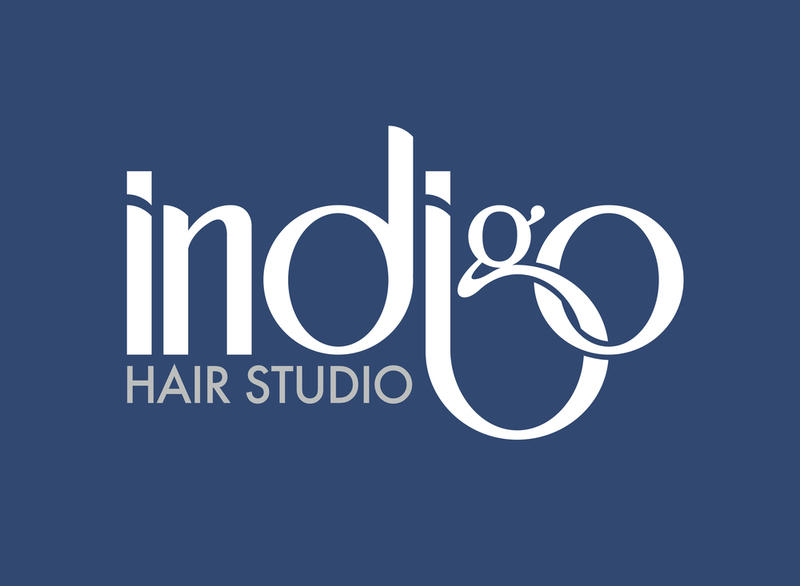 Welcome to The Indigo Hair Studio and Spa! We are located in historic Old Town Spring just north of Houston, TX. We offer all professional hair and makeup services. as well as spa services. We specialize in men and women's cuts, special occasion styling, fabulous Davines color application, individualized aromatherapy conditioning treatments, massage, facials and waxing services. We also offer individual private yoga sessions with our trained yoga instructor. We are a Davines exclusive salon as well as Keratin Complex and Brazilian Blowout certified salon. We believe in using the best and most sustainable products, to not only benefit our clients and staff but the earth as well. Our goal is to offer a luxurious retreat with a small town atmosphere where you will look and feel like the best version of yourself and take that feeling home with you. Indigo is truly something to experience! Now a Exclusive Davines Salon! Leave all your great reviews here on Yelp! Follow us on all our social media accounts!